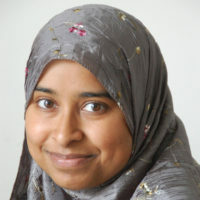 Sameera Ahmed is a Fellow at ISPU and an Assistant Clinical Professor at Wayne State University in the Department of Psychiatry and Behavioral Neurosciences, She is the Director of The Family and Youth Institute (FYI), a research institute that conducts research promoting the strengthening of young people and their families. 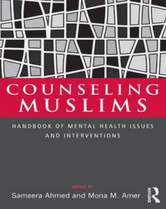 Dr. Ahmed also serves as an Associate Editor for the Journal of Muslim Mental Health. She received an MS in Biology from Bowling Green State University and a PhD in Clinical Psychology from Fairleigh Dickinson University. 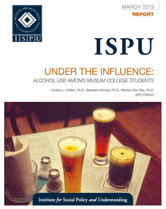 This pilot study initiates the process of documenting the prevalence of alcohol use among this specific population and to explore potential areas of intervention. 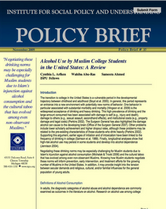 In particular, this pilot study examines the relationship of alcohol use and various factors: family, religiosity, personal beliefs, and social influences. 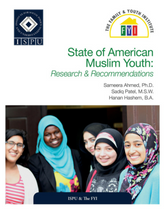 Our research combined an innovative sampling technique – respondent-driven sampling – with a web-based survey to gather data on this difficult-to-reach group.